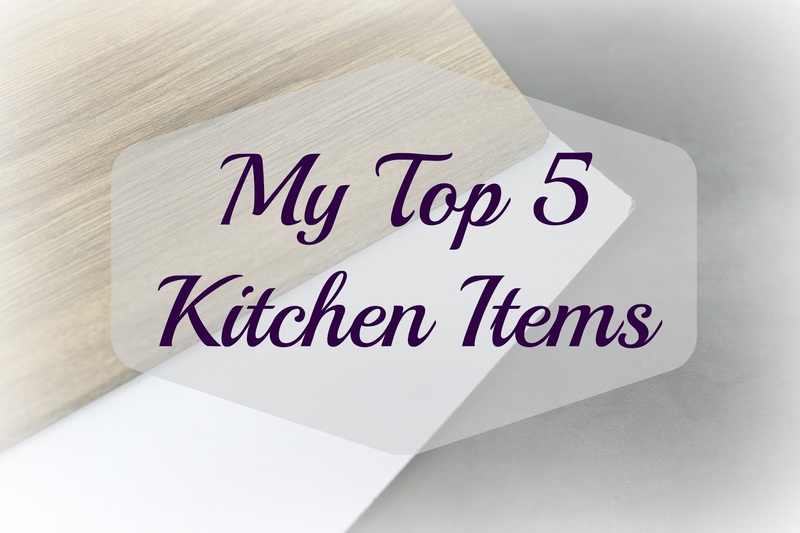 When my husband and I got married­, I spent a lot of time thinking about what kitchen items we had to get first. Of course, I wanted – and still want – all the kitchen gadgets, but I couldn’t just go buy everything. So, I spent a lot of time researching and thinking about what I use when I’m at my parent’s house. 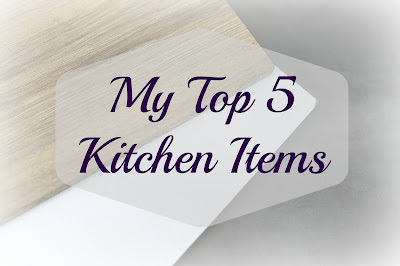 I was in the kitchen the other day and I realized that there are some items that I use almost every day and some of those are items I didn’t buy at first because I didn’t feel they were needed but I now couldn’t live without. 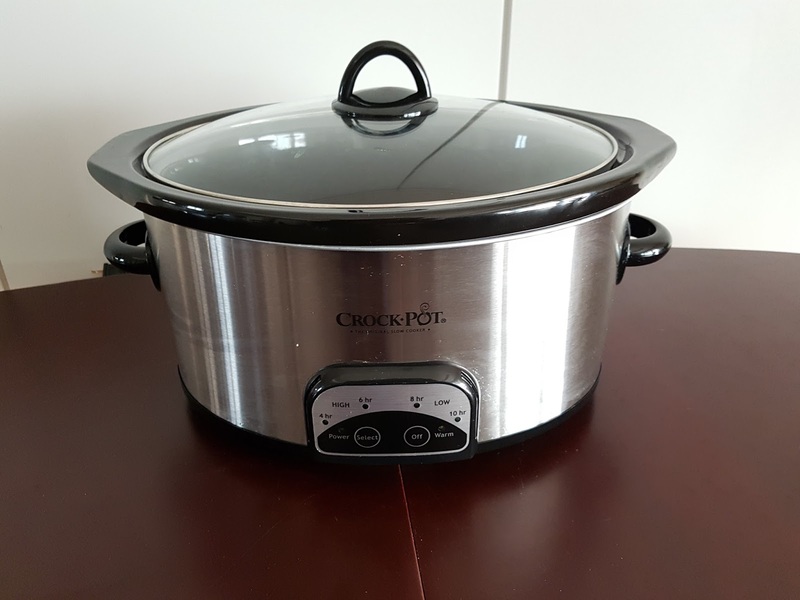 So, I decided to write this to help those of you buying stuff for your new kitchen; not stuff like silverware and a dish set because those are obvious needs but the extra stuff that doesn’t always seem to be as important. Yes, it may be obvious that you need a knife or two but there are some stipulations. Obviously, you can only get the knives that you can afford. 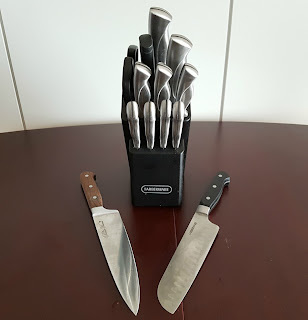 I got this Farberware knife block from Wal-Mart and it does the job for all my knife needs but it’s also not amazing quality. My mom has a Cutco chef’s knife that is incredible. The handle is comfortable, the blade is super sharp so you can chop with ease, and it stays sharp much longer than any of my knives. Having decent quality knives is so important to me. I’m saving up for a nicer block since I use them so much. Also, I specifically say chef’s knife because I own two and I use them both ALL THE TIME. They are so versatile and can chop anything; so, if you can only have one knife, definitely pick a chef’s knife. Again, something obvious but the difference is to get a nice pot and pan set versus a cheap one. 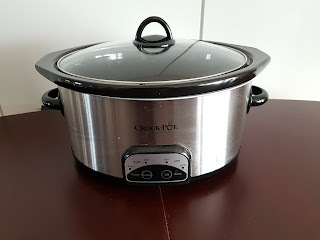 I can say from experience that getting the cheapest pot and pan set from Wal-Mart is not worth it unless you really can’t afford anything else. I had a 20-dollar non-stick set from Wal-Mart in college and the coating chipped the first time I used the pans. 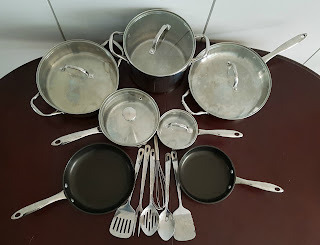 I’ve also heard that getting a set is a waste of money because you don’t use every pan in the set. That’s a lie. If you cook enough, like daily, you will use every single pan in the set. 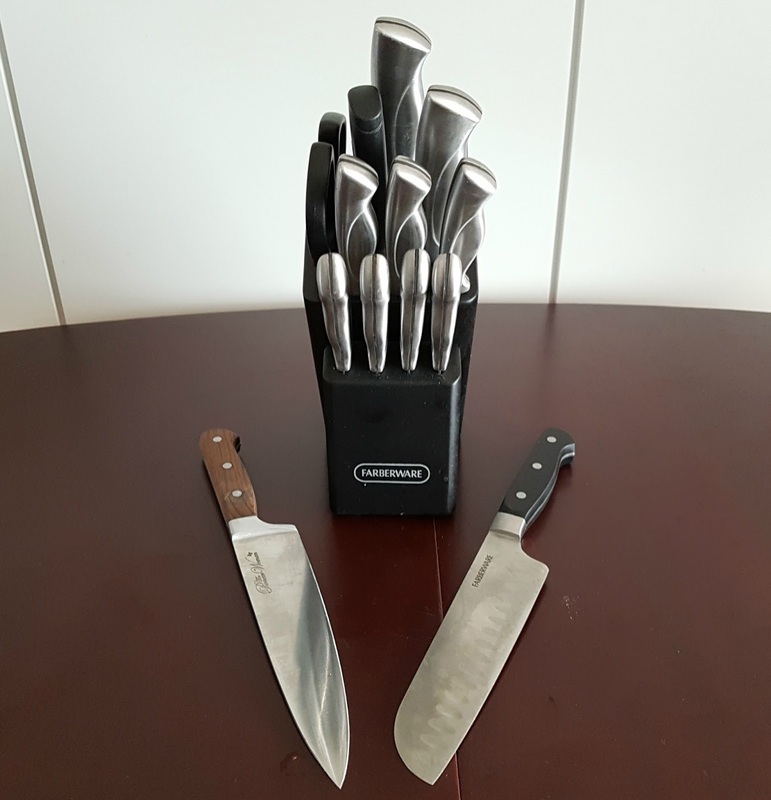 My parents got us this Wolfgang Stainless Steel set from Sam’s Club and it is amazing. If they hadn’t bought us the set, I was planning on buying one in a similar price range. I had the ability to get a decent set and I wasn’t going to cheap out on one again and only have it last a couple months. By the way, I LOVE my stainless-steel pans. Again, they’re so versatile and they’re really easy to clean. This set also came with two awesome non-stick pans perfect for eggs and pancakes. This. This is my favorite appliance EVER. I use it at least twice a week. At first, I had a small 4 quart that my best friend gave me and it did the job. However, as I started using it more I realized that the size kept me from being able to make everything I wanted to. So, I got this 7 quart one and it is amazing. They’re so easy to use. You just dump all the ingredients in and go. You can use any cut of meat, even if it’s cheap and tough and it will come out super tender. I can’t rave about it enough. This is an item I didn’t think was necessary. I had found a plastic nesting bowl set from Wal-Mart for 5 dollars and it had bowls ranging from extra, extra-large to tiny and it had lids. So while it still makes a good Tupperware, the super large bowl is great for pasta salad but it just didn’t hold up to everything you use glass bowls for. 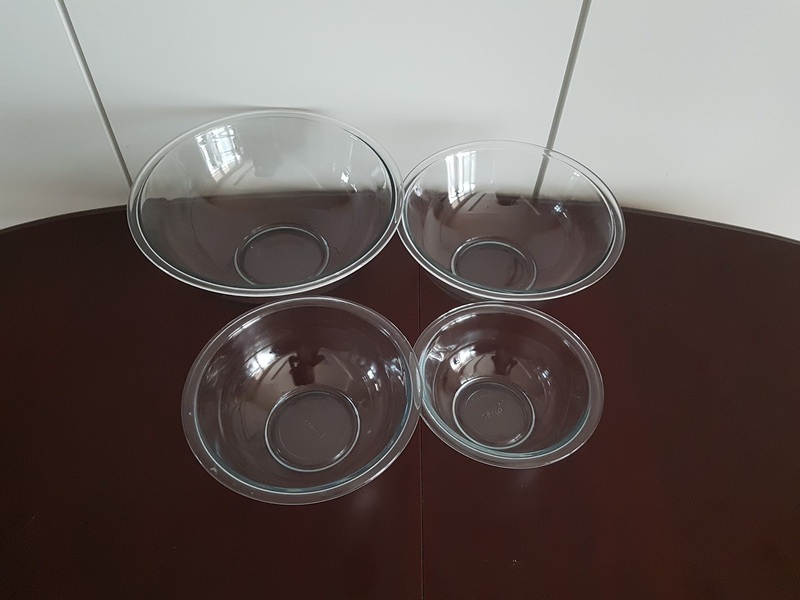 My husband then surprised me with the Pyrex nesting bowls and the extra-large bowl. Since then I use them for EVERYTHING. They’re good for storage and marinating, prepping ingredients, mixing cakes, brownies, sauces, and serving. Now that I have them, if any break, I’m replacing it. I use them so much now and I don’t know why I didn’t get them sooner. 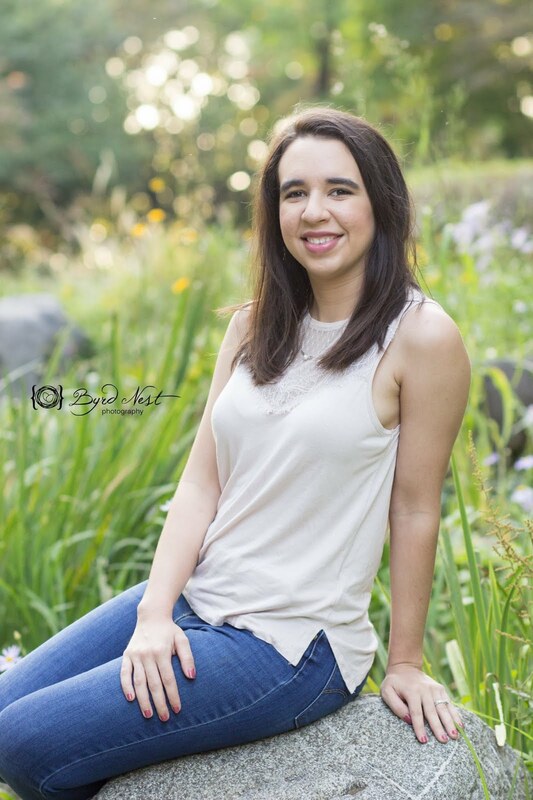 I never thought I’d say this. Honestly, this was the hardest one to decide. My microwave is also super important, but really, most people love their microwaves. 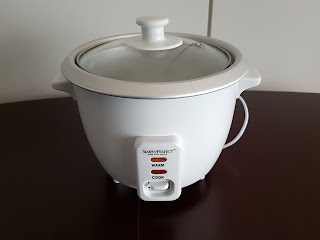 I decided the rice cooker because It’s not something you would think to get but I’ve found it so helpful. I was against getting one for a long time; I mean you can make rice in a pot why do you need a rice cooker? But then, my husband got one and it's so easy! The rice comes out perfect every time and all you do is put the rice and water in and leave it. Not fluffing, no simmering, nothing. It also helps because I’m married to an Asian guy and he LOVES rice with everything and this makes it easier for me to remember to make rice because my parents don’t eat rice often so it’s not something I think about. Thanks for reading! What’s a kitchen gadget you couldn’t live without? Stock photo courtesy of Pexels.